If I ever went on Mastermind, my specialist subject would be Negative TripAdvisor Reviews of NT Properties. It's a niche topic, I grant you, but I love them - the property was shut, my dog wasn't allowed in, it rained etc. 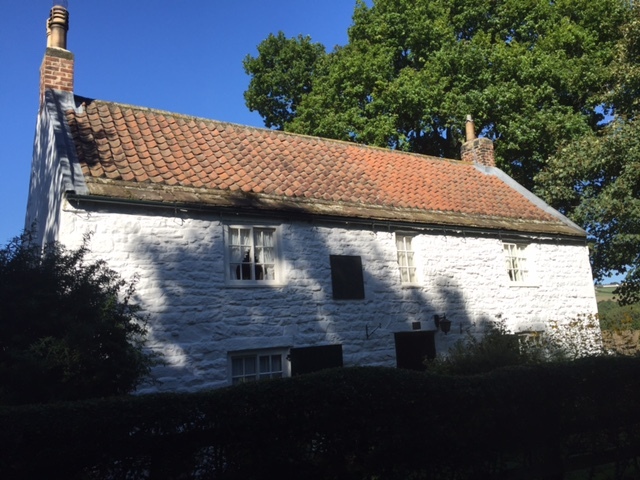 George Stephenson's Birthplace, however, is an exception. It has a small number of negative comments and they all say the same thing; it's hard to find the place and there's only one room open to the public. The first of those complaints was debunked early on. "It's REALLY hard to find this place," I warned the Scone Sidekick. "We're probably going to get lost and then you're going to get annoyed with me, but let's definitely not have an argument about it." We had just started having an argument about me saying that we were going to have an argument when we drove around a corner and saw a sign saying 'George Stephenson's Birthplace', so we parked, followed another sign saying 'George Stephenson's Birthplace' and walked along until we found it. And I'm not exactly Sir Ranulph Fiennes when it comes to map-reading, if you know what I mean. The second complaint is more justified - there is admittedly only one room in the house open to the public. 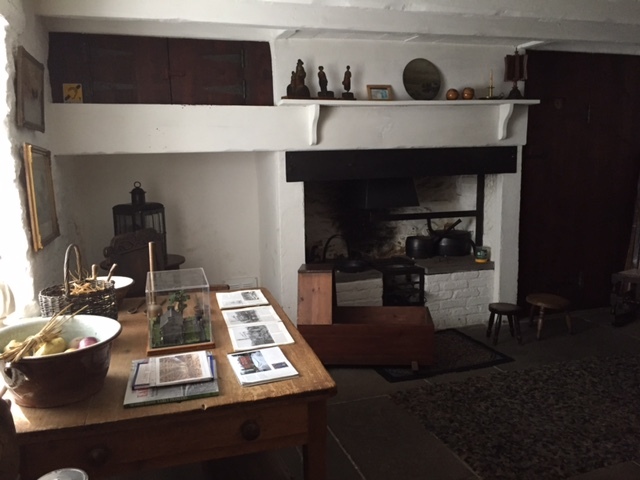 However, George's family only lived in one room, so it is authentic. The tea room behind GSB is tiny, but it seems to be a big favourite with the local dogs, many of whom had taken their owners out for a cup of tea on a Sunday afternoon. 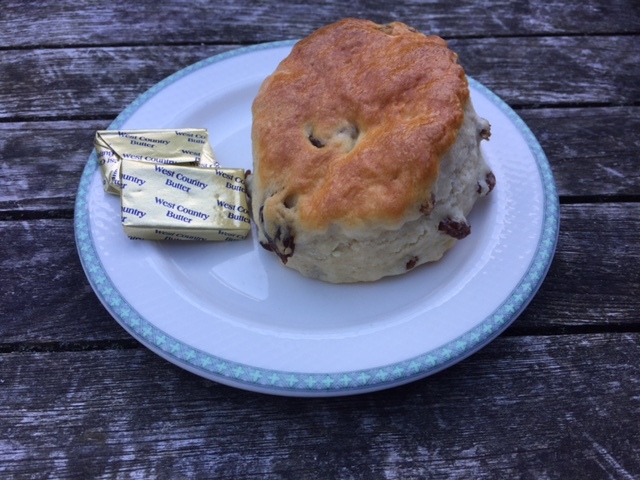 I don't think the scones were homemade but it was tasty and I enjoyed it. It's amazing to think that a man that achieved so much in engineering started life in such a small place with no education. It's a lovely little spot.